GREENVILLE, Miss. 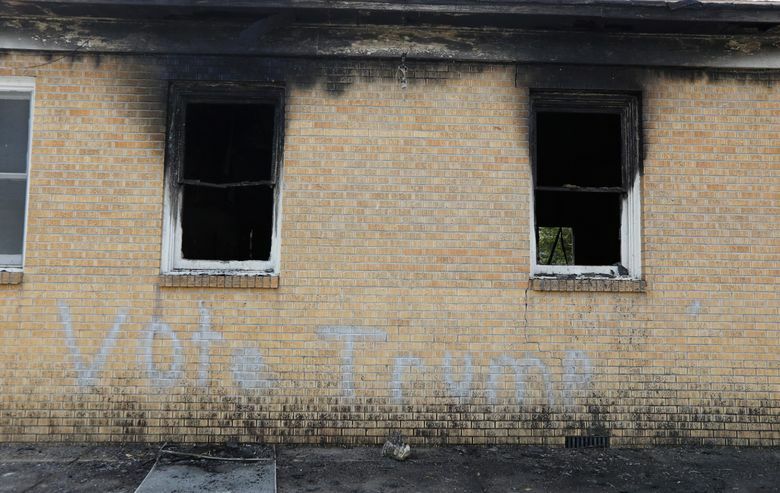 (AP) — Somebody set the fire that heavily damaged an African-American church that was also spray-painted with the phrase “Vote Trump,” and an $11,000 reward is being offered for information leading to the conviction of whoever did it, a Mississippi fire chief said Wednesday. 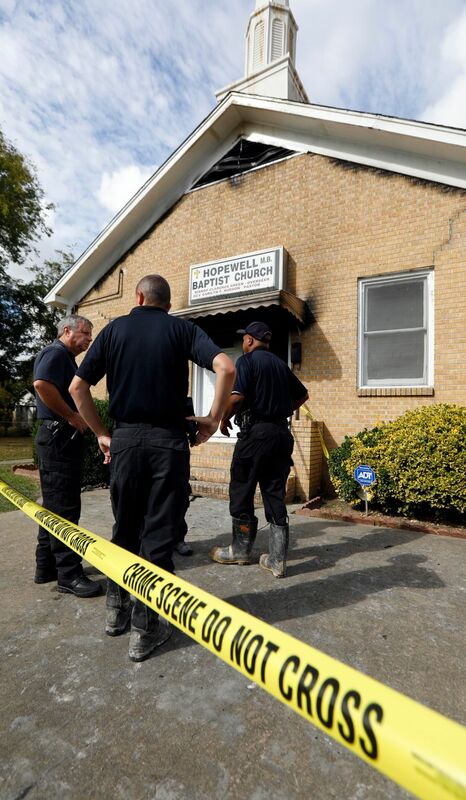 The FBI has opened a civil rights investigation of the Tuesday night fire at the 200-member Hopewell Missionary Baptist Church, and Greenville Mayor Errick Simmons called the fire and graffiti a hate crime. 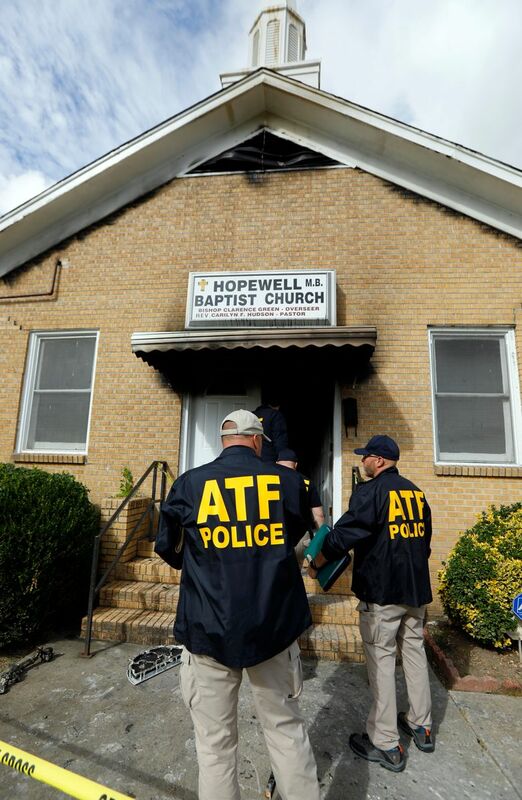 Officials announced the reward and the investigators’ conclusion that the fire was arson at the church, Greenville Fire Chief Ruben Brown Sr. said in a telephone interview with The Associated Press. “It definitely will have to be reconstructed from front to back,” he said. 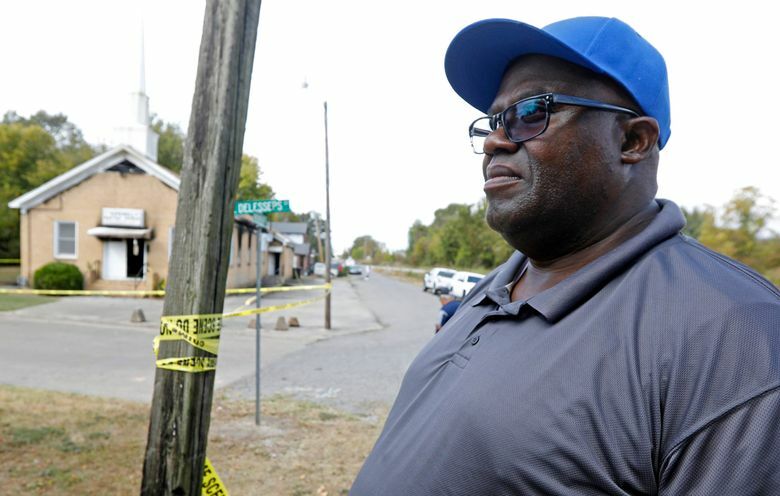 The mayor said the FBI and the Mississippi Bureau of Investigation are assisting the investigation in the Mississippi River city, where about 78 percent of the 32,100 residents are African-American. 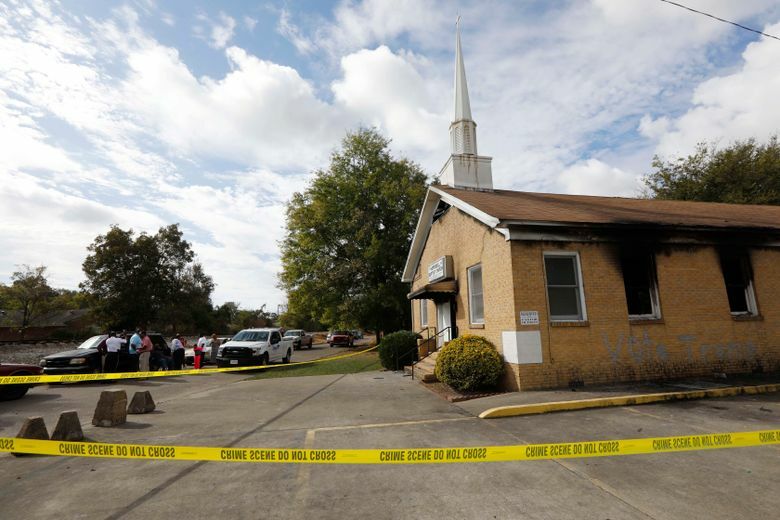 Mississippi’s top elections official, Secretary of State Delbert Hosemann, a Republican, said people shouldn’t jump to the conclusion that the church was vandalized for political reasons. Initial reports suggest “this is not of a political nature,” he told WDAM-TV (http://bit.ly/2eAUErb). 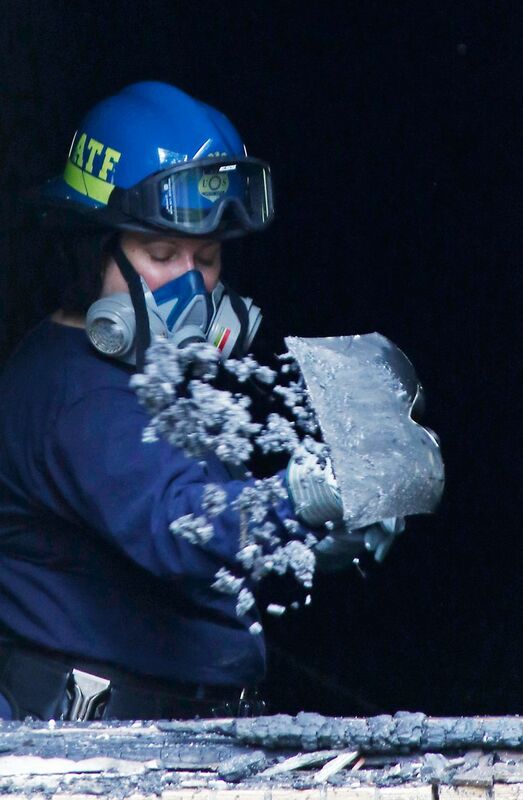 The culprits should be prosecuted “to the fullest extent of the law,” he said. He did not comment on whether it was being investigated as a possible hate crime. “At this point, it is too early in the investigation to determine what type of crime this could be,” he said. 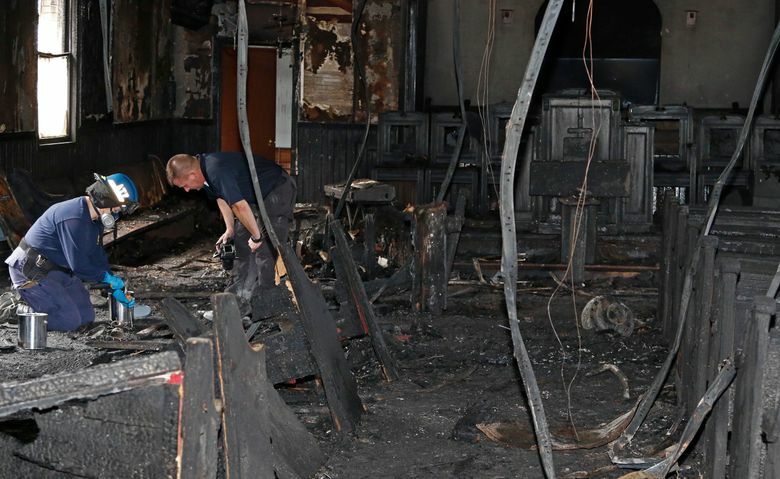 “First, anyone who burns a place of worship will answer to almighty God for this crime against people of faith. But they should also answer to man’s law,” Bryant’s statement said. 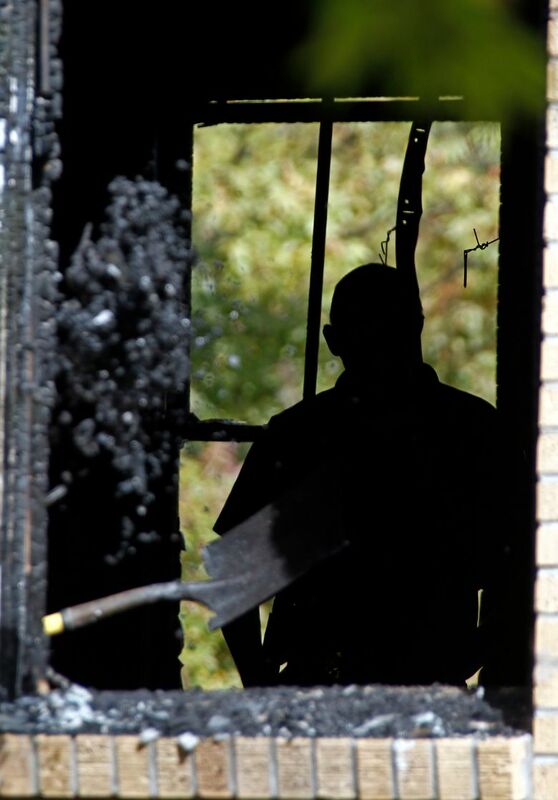 The Mississippi chapter of the NAACP released a statement Wednesday night saying the fire was reminiscent of a dark period in the state’s history. 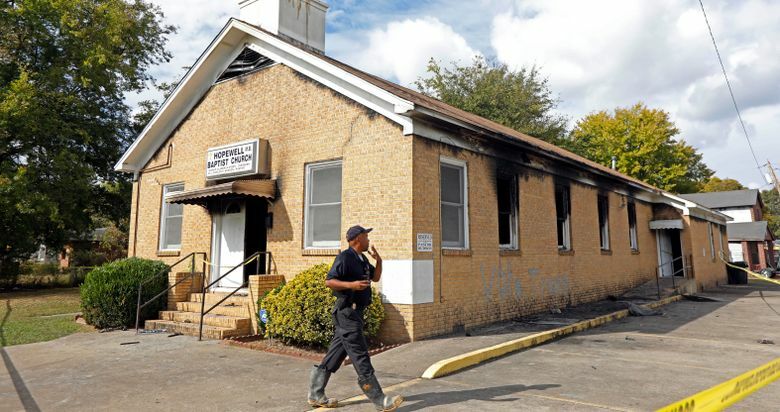 Brown said water from the hoses and heat from the fire also damaged the church’s kitchen and the pastor’s study. It was put out within 12 minutes, but it took an hour and a half to extinguish hot spots, he said. 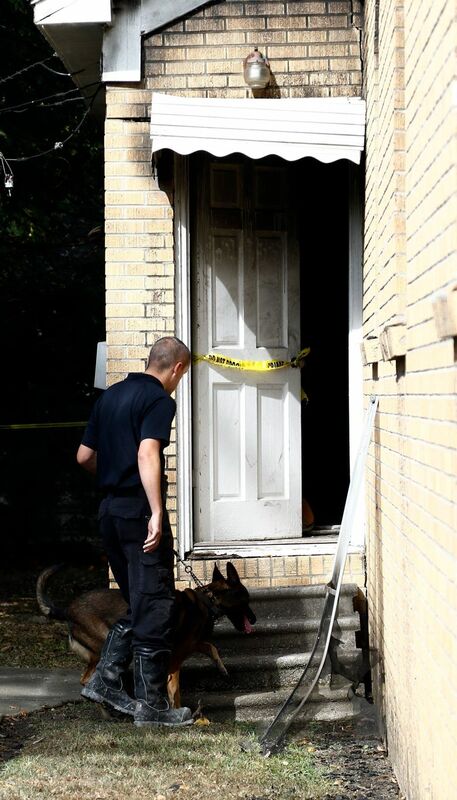 Arson investigators also were at the scene Wednesday collecting evidence. Brown said the cause remains under investigation. 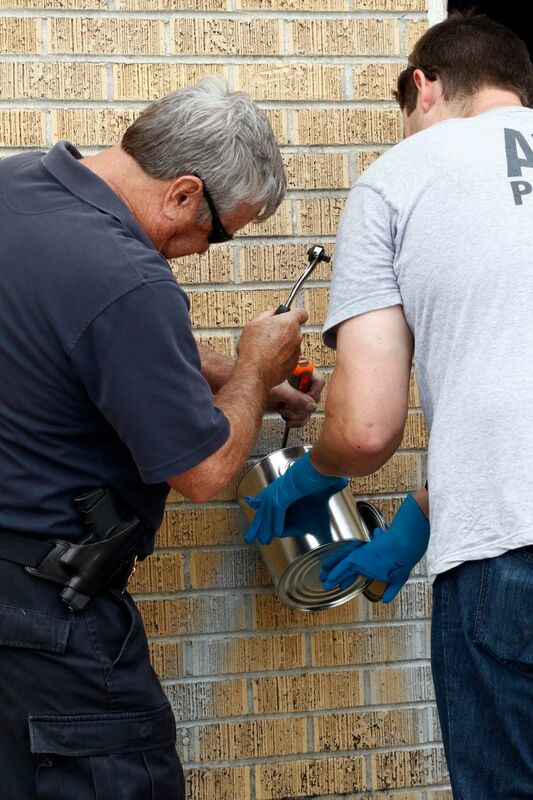 “We don’t have any suspect at time, but we are possibly talking to a person of interest,” Police Chief Delando Wilson said. The congregation has existed for 111 years, and will rebuild on the same site, said pastor Carilyn Hudson. Bishop Clarence Green called the fire troubling. He said that in his 21 years as bishop, the church had never been vandalized. 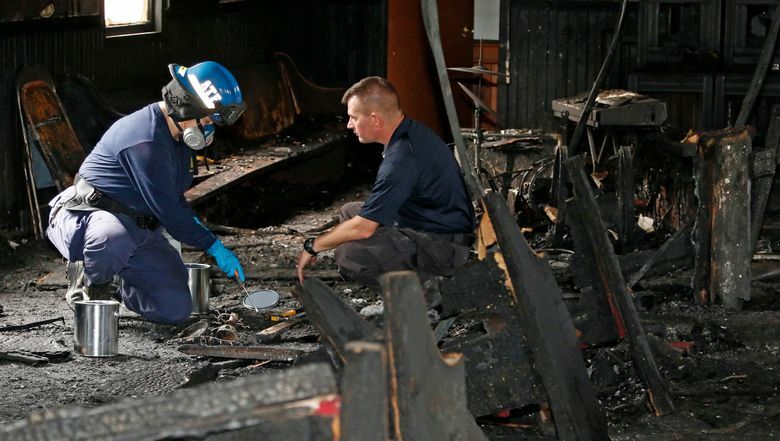 “The last time someone was at the church was Tuesday around 3,” Green said. Fuller reported from New Orleans. This story has been corrected to show that the color of the church is beige, not red and that the pastor’s given name is spelled Carilyn rather than Caroline.